Willem Daniël Jonker is op 1 Maart 1929 in die distrik Lichtenburg, Wes-Transvaal gebore. Na matriek in Lichtenburg (1945), het hy aan die Universiteit van Pretoria (MA en BD) studeer (1946 – 1952). Hy het daarna sy Th.D. by die Vrije Universiteit in Amsterdam verwerf (1952 – 1955). Hy trou in 1952 met Elizabeth Rossouw. Tussen 1954 en 1960 is vier kinders gebore: Ria, Martina, Willi en Sabet. 1955 – 1968: Predikant van die NG Kerk van Transvaal, onderbreek deur een jaar (1960) toe hy met ‘n beurs Kerkreg in Nederland, Duitsland en Skotland gaan studeer het. 1965 – 1966: Professor by UNISA. 1968 – 1971: Professor aan die Universiteit van Kampen, Nederland. 1971 tot sy aftrede in 1992: Professor aan die Universiteit Stellenbosch. Prof WD Jonker was Dekaan van die Fakulteit Teologie vir twee termyne. 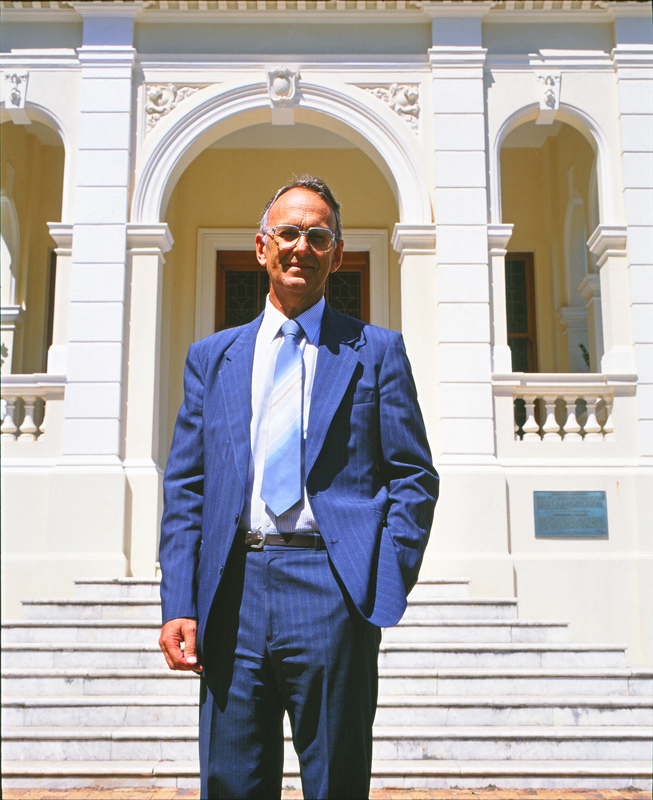 Hy was ook lid van die Raad van die Universiteit Stellenbosch, 1987-1992. Willie Jonker het tot in 2003 in Stellenbosch gebly. Hy het op Maandag, 28 Augustus 2006 in Benadéhof in die Strand gesterf. Suid-Afrikaanse Akademie vir Wetenskap en Kuns. Willem Daniël Jonker was born on 1 March 1929 in the district Lichtenburg, West-Transvaal. After matriculation in Lichtenburg (1945) he studied at the University of Pretoria (M.A. and B.D. ), 1946 – 1952, and at the Vrije Universiteit in Amsterdam (Th.D. ), 1952 – 1955. He married Elizabeth Rossouw in 1952, and during the years 1954 and 1960, four children were born: Ria, Martina, Willi and Sabet. 1965 – 1966: Professor at UNISA. 1968 – 1971: Professor at the University of Kampen, Holland. 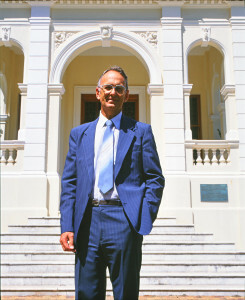 1971 until retirement in 1992: Professor at Stellenbosch University. 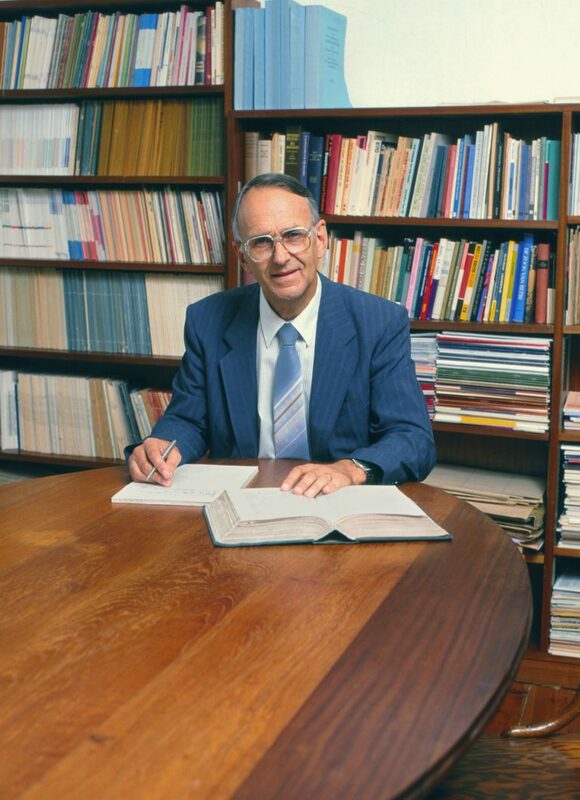 W D Jonker was Dean of the Faculty of Theology for two terms and member of the Council of Stellenbosch University, 1987 – 1992. Willie Jonker lived in Stellenbosch until 2003. He died on Monday, 28 August 2006, at Benadéhof in Strand. Doctor honoris causa, University of the Free State, 2004. A list of works include books, numerous contributions to books, over 100 academic publications in journals and popular essays in newspapers and magazines. A weekly column, for several years, ‘n Woord onderweg in Beeld, and from 1974 – 1992: Geestelike Waardes in Die Burger, and internationally Gereformeerd Weekblad. Selfs die kerk kan verander, 1998. Jonker’s extensive writings—sermons, essays, notebooks, publications and correspondence—are central to understanding both the evolution of his own theology in particular and South African intellectual history and religious culture in general. His Rustenburg-confession, among others, not to mention his theological writings, have exerted a formative influence on South African society to the present day. A central figure in the days leading to the political abolishment of the Apartheid, Jonker also became South Africa’s most incisive and sophisticated observer of the struggle, cited and emulated by religious leaders in South Africa, The Netherlands, Germany and beyond during the late 20th-century. Jonker preached and wrote in the generation immediately preceding the democratic era of 1994—though many historians, secular and religious, view him as the father of a new and uniquely powerful South African reconciliation that would flourish in politically post-South Africa. Reconciliation and biblical guidance in the post-1994 era, drew on Jonker’s ethical and theological thought—though not always acknowledged. To this day, Jonker is a subject and signifier of theological rifts that strike to the very heart of this country’s character, assumptions, and beliefs.